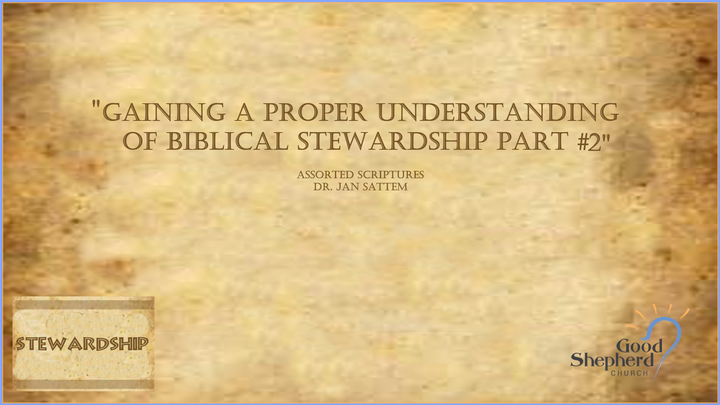 "Gaining a Proper Understanding of Biblical Stewardship Part 2"
"The Part of Christianity We Want to Avoid"
"Sharing the Good News in a Pagan Society"
"Gaining a Proper Understanding of Biblical Stewardship, Part 1"
"Gaining a Proper Understanding of Biblical Stewardship Part 3"
"Gaining a Proper Understanding of Biblical Stewardship Part 4"
"Warnings and Consolations from Jesus to His Followers Pt. 2"
"Warnings and Consolations from Jesus to His Followers"
"Jesus Paints a Picture of the Future for His Followers"
"Two Meetings in Temple Square"
"Let's Remember That Our Lord Is Never Fooled-Part Two"
"Let's Remember That Our Lord Is Never Fooled"
"Fall at the Feet of Jesus, and Fear Not"
"Are We the Tenants of the Vineyard Today?" It's a Question of "Says Who!" "A Priceless Work of Art"
"Jesus Teaches How to Improve Your Prayer Life"
"Observations to Be Noted and Never Forgotten!" "The Church: The Bride of Christ"
"A Look at Those Surrounding the Crib That Blessed Night"
"King Jesus: Not As We Expected!"